On my way to the Velocity Project Exhibition in Waterloo, I stopped at the local Chapters mostly because it’s the only Starbucks I know enroute to the University of Waterloo (turns out there’s one at King & University too). There were a number of business books that caught my attention as possible reads when travelling this holiday season. Anybody read or planning on reading any of these? The November 24, 2008 issue of Fortune has an article about the Ten New Gurus You Should Know. Great list of leading thinkers about the changing world of business. They have also written a number of books that are worth spending a couple of flights or evenings reading. 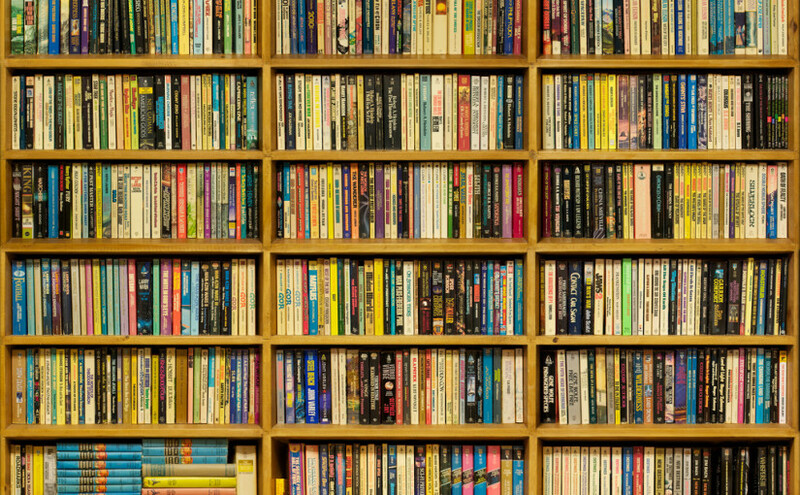 These are more inspirational reads than practical hands on advice for entrepreneurs. But they can begin to help entrepreneurs understand the literature that senior executives at companies are reading and how to frame their products and offerings. Stopped in the bookstore to browse the shelves and see if anything inspired me. I’d already stopped and bought Clay Shirky’s new book, Here Comes Everybody: The Power of Organizing Without Organizations and it continues to be the most important book of 2008 IMHO. (If you’re looking for a pleasure read, pick up a copy of Cory Doctorow’s Little Brother, this book is Orwell’s 1984 for the Digital Generation, I found it worth the sleepless night). I’m intrigued about the discussion of more in Enough: Breaking Free from the World of More. How people make decisions around needs and desires in North America is interesting. This is the basic studies of economics. For a long time, I had a hard time understanding the connection that Herb Simon made between economics, psychology, computer science and design. But this connection has lead to startups both successful ones and failures, but they have all been around understanding how people make decisions, assign value, and trying to design products and services to enable these decisions. I had a quick read of The Economic Naturalist: In Search of Explanations for Everyday Enigmas which did a great job explaining real-world perceptions and misperceptions of the world based on human behaviours. Toronto is now my home. Having settled in Toronto, I’ve been frustrated by the lack of community. I’m looking forward to reading Small is Possible: Life in the Local Economy, if only to better set a plan for events like DemoCamp and Founders & Funders to better enable our Local Software Economy in Toronto. Is it me, or does Wired feel relevant again? Wired 16.07 had a couple of articles that were just inspiring to read. The Petabyte Age: Because More Isn’t Just More – More Is Different contains articles about the secondary effects and analysis of data that becomes possible one you embrace big data. Feeding the Masses: Data In, Crop Predictions Out shows the power of GIS and agricultural data developed by Lanworth, it provides the power to enable market predictions. Makes me think I need to find time to read Super Crunchers: Why Thinking-by-Numbers is the New Way to be Smart. Need proof that there’s power in numbers look at the processing by the Idee folks for TinEye or at the relational models of pixels in images for PhotoSynth.